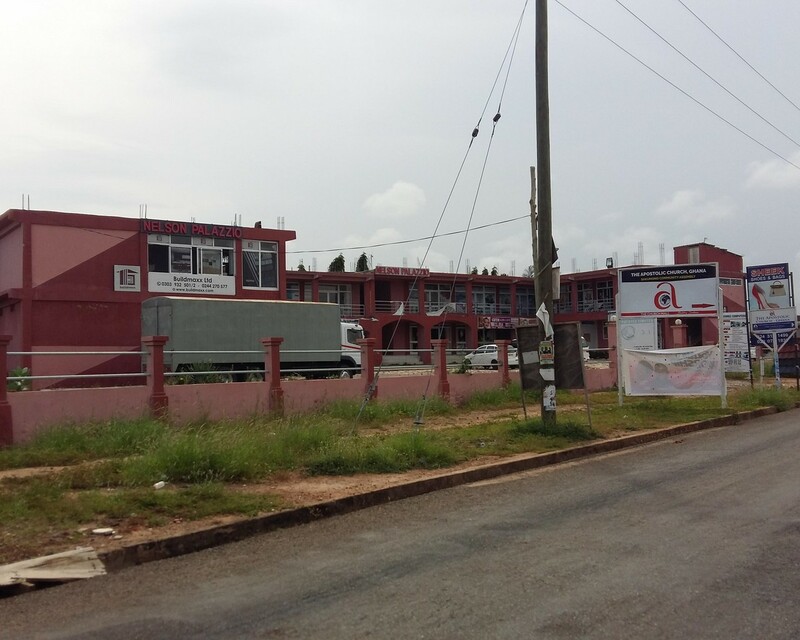 Sign up and receive Property Email Alerts of Retails for sale in Sakumono, Accra. The property is a two storey commercial building with multiple retail spaces. There is ample parking space for the guest to the land. Sign-up and receive Property Email Alerts of Retails for sale in Sakumono, Accra.